Sound the trumpets...Da da da daaaaa...Ameego is blogging! And it only took a shade over a decade to happen :). In all honesty this is a huge leap for our company and one that we’re very excited about. 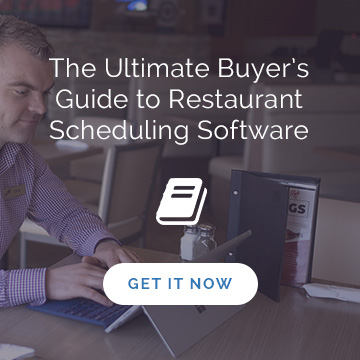 Building great software that helps restaurants provide a better experience for their people. 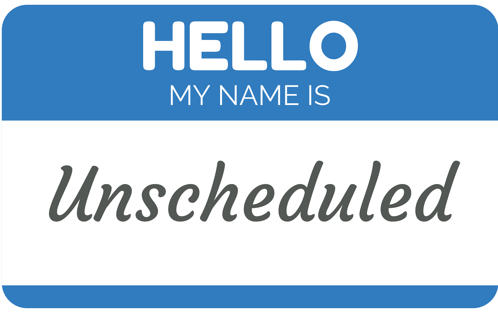 As this is our inaugural article, I thought it best to provide you with an idea of what to expect from our Blog we've named, 'Unscheduled'. Let’s start by answering the 3 of the 5 W’s - Who, Why and What. The Where should be obvious (just in case - Blog link at the top of the page), and the When (weekly). Ameego was started by a couple of friends and former Bartenders that shared a love for restaurants and technology (Kris Edwards and myself). From there our company has grown with the help of more friends, (Brett and Anonh), and other fantastic team members that share in our passion for restaurants, technology and helping others. 95% of Ameego employees have worked in the restaurant industry in various capacities over their careers. We love the restaurant industry - the food, the people, the experience. Like anyone that’s worked in the industry, it’s very difficult to leave behind for all the great friends and memories gained over the years. So we didn’t! We’re thrilled to be able to give back to an industry that’s provided us with so much, and work alongside the people that make restaurants so great. Why we’re Blogging and why are we just starting now? Based on the past 10+ years of working with thousands of restaurant people across the World, we’ve learned a lot. We want to share the wealth of knowledge we’ve gained over that time to help all restaurant people have a better restaurant experience. The reason we’re now just taking a cannon ball into the deep end of the blogging pool, is that we have a clear picture of what we want this blog to be. 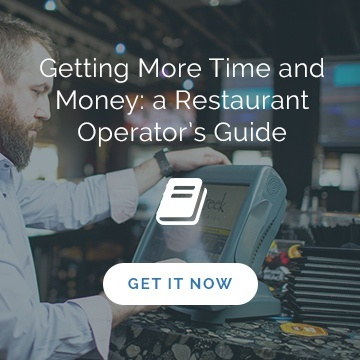 That is, a valuable resource for all restaurant people looking to improve themselves and their restaurant. What we’ll be blogging about? Whether you’re a C-Level Executive, General Manager or Server, this Blog will have something for you. From insights on improving your restaurant operations to personal growth topics, our goal is to provide you with information that we’ve found useful and hope you do too. The way we can serve you better is by hearing from you. So please...let us hear from you! We encourage you to leave comments, share articles with your friends, and ask questions. Or better yet...contact me anytime - Jasonw@myameego.com. Thanks much for taking time to stop in and don’t be a stranger!